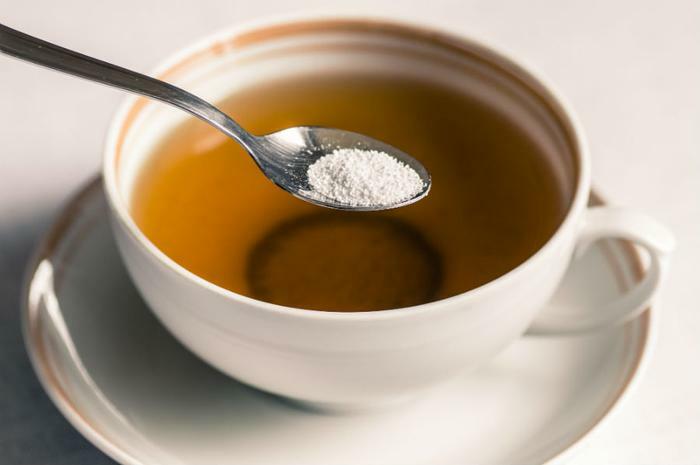 A new study suggests that Splenda and other zero-calorie sugar substitutes can worsen gut inflammation, which is a symptom of Crohn’s disease. Researchers from Case Western Reserve School of Medicine found that mice with Crohn’s-like diseases who drank water with Splenda had greater numbers of Proteobacteria or microbes that include pathogens, such as E. coli and salmonella, in their intestines compared to mice fed plain water. Mice without the condition were not affected by sucralose (which goes by the brand name Splenda), the six-week long study revealed. In addition to intensifying gut inflammation, researchers found that mice models who consumed the artificial sweetener had increased activity of the enzyme myeloperoxidase. Myeloperoxidase is an enzyme in leukocytes (white blood cells) that attacks disease-causing microorganisms. “Our findings suggest that patients with Crohn’s disease should think carefully about consuming Splenda or similar products,” Alex Rodriguez-Palacios, study author and assistant professor of medicine at Case Western Reserve University, said in a statement. The study showed that the sweetener induces changes in gut bacteria and gut wall immune cell reactivity, which could result in inflammation or disease flare-ups in susceptible people. "On the other hand, the study suggests that individuals free of intestinal diseases may not need to be overly concerned,” Rodriguez-Palacios said. Splenda, which includes sucralose and a digestible sweetener called maltodextrin, is about 600 times as sweet as sugar. "Our next step would be to run experiments directly in patients, but that is more difficult to conduct given the large variability that is inherent to human genetics, microbiome and diet,” Rodriguez-Palacios said. Crohn's disease is an inflammatory bowel disease of the digestive tract, which can cause symptoms including abdominal pain, severe diarrhea, weight loss, and fatigue. Around 1.3 percent of adults in the U.S. have inflammatory bowel diseases like Crohn’s disease, according to statistics from the U.S. Centers for Disease Control and Prevention. The full study has been published in the journal Inflammatory Bowel Diseases.